1. The global population is ageing rapidly; older people will soon outnumber children aged 15 and under. The progress that’s been made in development over the past few decades, coupled with declining fertility, means that people are living longer. There are currently 868 million people aged over 60 and this is set to increase to 1.3 billion in the next 15 years. 2. Human rights apply to all people, whatever their age. The Universal Declaration of Human Rights says that we all have a right to social security, to work, and to a decent standard of living, including food, housing and medical care. Yet, despite this, older people often face obstacles to claiming their rights and experience specific types of discrimination and abuse. 3. International development programmes and policies often exclude older men and women, failing to recognise their specific needs. In order for inequality to be reduced, people of all ages need to be listened to and taken into account. 4. 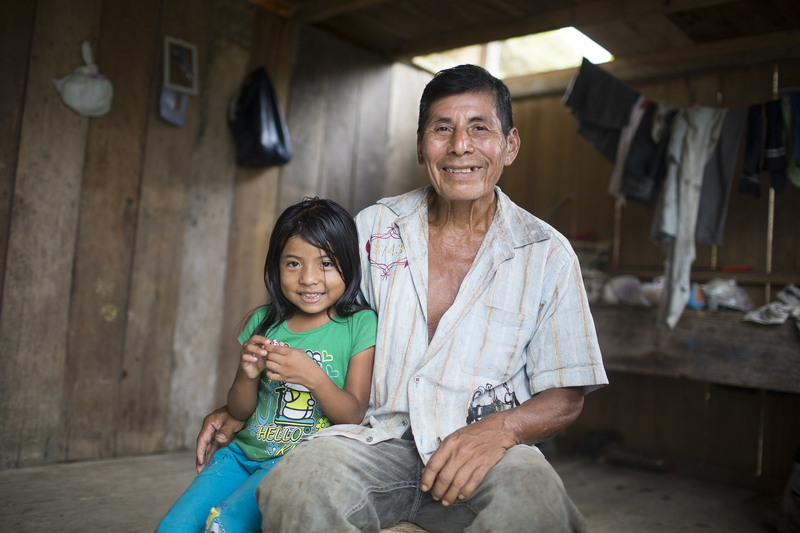 Helping to support older people helps all generations, including children and youth. Due to HIV and AIDS, the impact of humanitarian disasters and economic migration, the middle generation is absent in many families. Around 50 per cent of children orphaned by AIDS in five African countries are brought up by their grandparents. 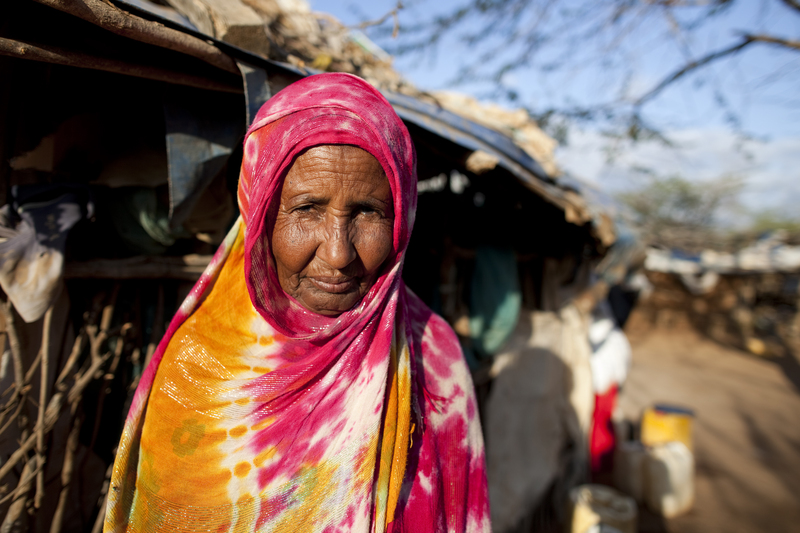 Habbiba Ali was forced to leave her home in Somalia due to violence. 5. Older people make huge contributions, often working well into later life or taking on caring responsibilities to enable other generations to work. Investment in older people is investment in families, communities and economies. 6. People become more vulnerable as they age, frequently facing poverty and isolation. 340 million older people globally are currently living without a secure income, and only 1 in 4 older people in low and middle income countries is currently receiving a pension. Social protection including pensions can make the world of difference to older people and their families. 7. Older people are more susceptible to chronic diseases including hypertension, heart disease and dementia. Globally, for every year of life gained from the age of 50, a person gains only 9.5 months of healthy life expectancy. 8. Old age is a gendered experience – but current dialogue around protecting and supporting women and girls often does not extend to older women. In older age, gender-based discrimination often combines with age discrimination and results in multiple inequalities. 9. Ageing is something that happens to all of us. We are all more likely than previous generations to live long lives. The SDGs should take a lifecourse approach that encourages governments to recognise the needs and rights of people at every stage of their lives. 10. There are currently huge data gaps. Older people are all too often excluded from household data collection and analysis, with many surveys stopping at age 49; data must be collected and monitored for people of all age groups to ensure that no-one is left behind.